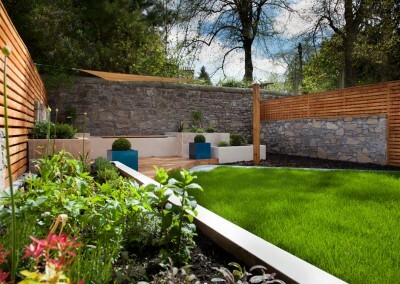 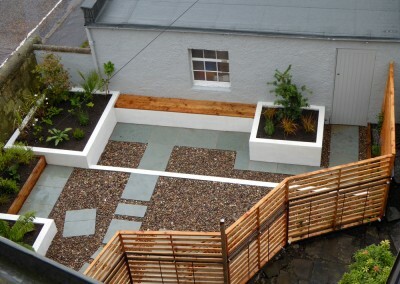 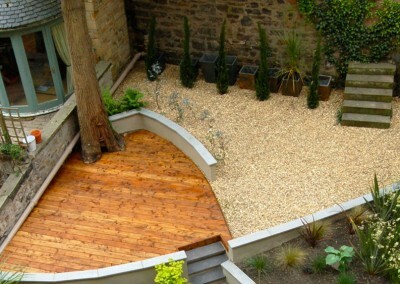 Our in-house team of builders will undertake the construction of your garden from garden design, through to completion. 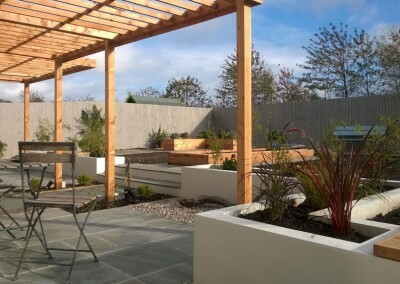 Working closely with the garden designer the build team will carry out the full construction of your garden managing all aspects of the project as required. 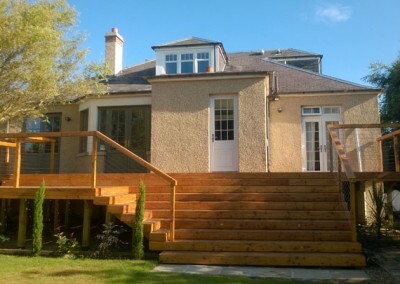 The team will try to minimize disturbance and inconvenience as much as possible during the build and will carry out the work in a professional manner. 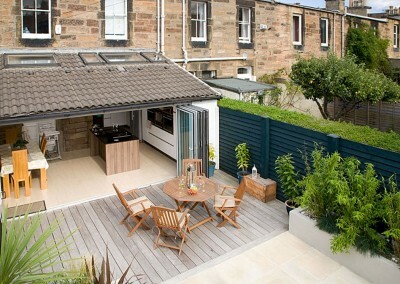 Good communication with the client will be maintained throughout the build process. 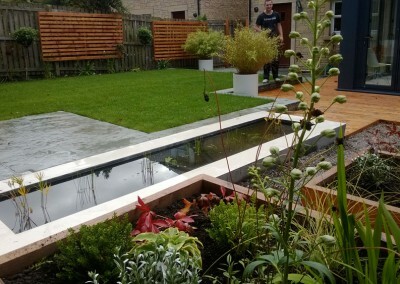 We care about each project individually so attention to detail is always maintained throughout each project.